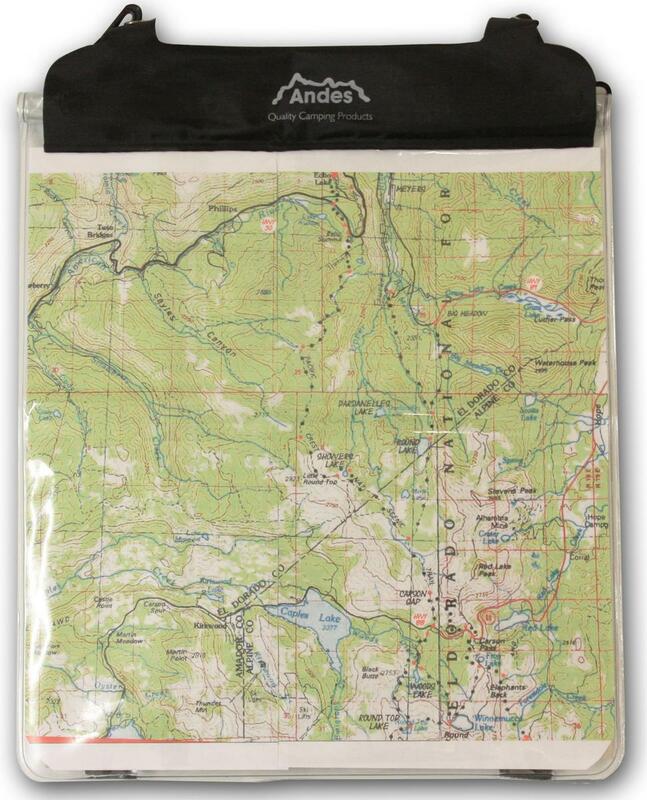 The Andes Waterproof Map Case is the perfect companion when travelling. Ideal for safe storage of maps, passports and other important documents, and it is just the right size for keeping your map fully protected and in full view. 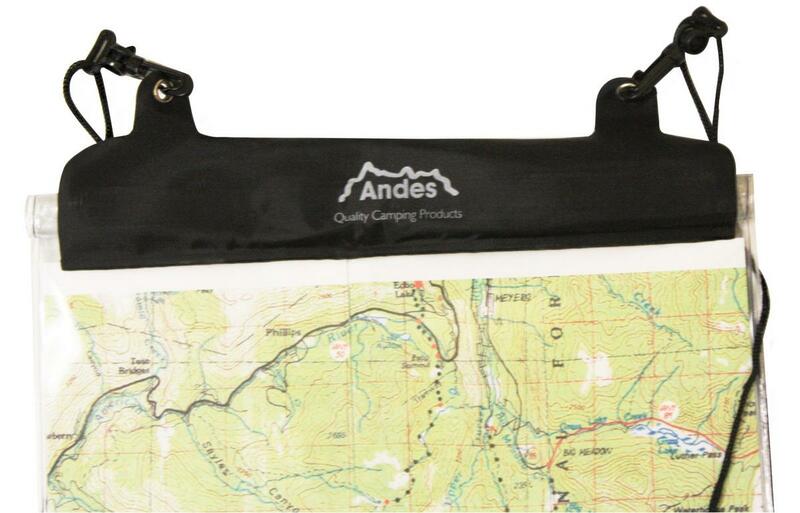 Made out of clear pvc, it is extremely durable and will last for many travels even in the most challenging of weather. It is 100% waterproof thanks to the roll over top and Velcro closure. It can even be used for storing electronic items such as a mobile phone or mp3 player. Colour: Clear/Black, Material: PVC, Size: L: 35 x W: 28.5cm, Weight: 100g.